maximize the value that BPS organizations receive from the use of public funds. The BPS Procurement Directive is based on the Supply Chain Guideline which was developed in consultation with BPS organizations. 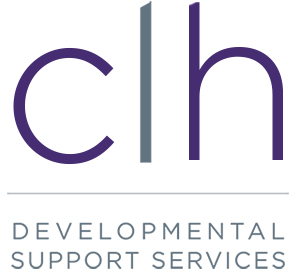 CLH Developmental Support Services is designated as a broader public sector organization and, as such, complies with the Broader Public Sector Accountability Act and it’s related Directives. This includes developing policies and practices regarding expenses and perquisites, which are made available to the public on its corporate website. Please review these policies by clicking the icons below.